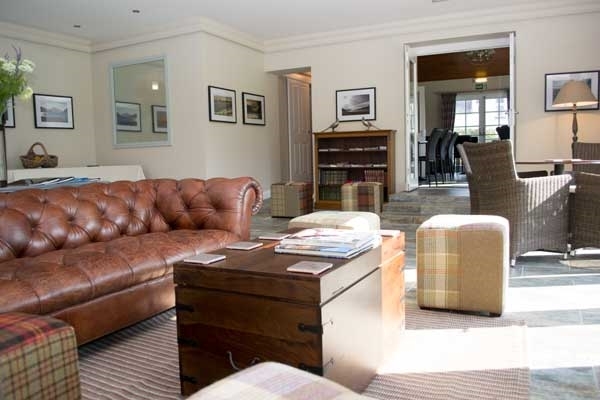 Enjoy a relaxing stay in the most luxurious Guest House on Loch Ness. 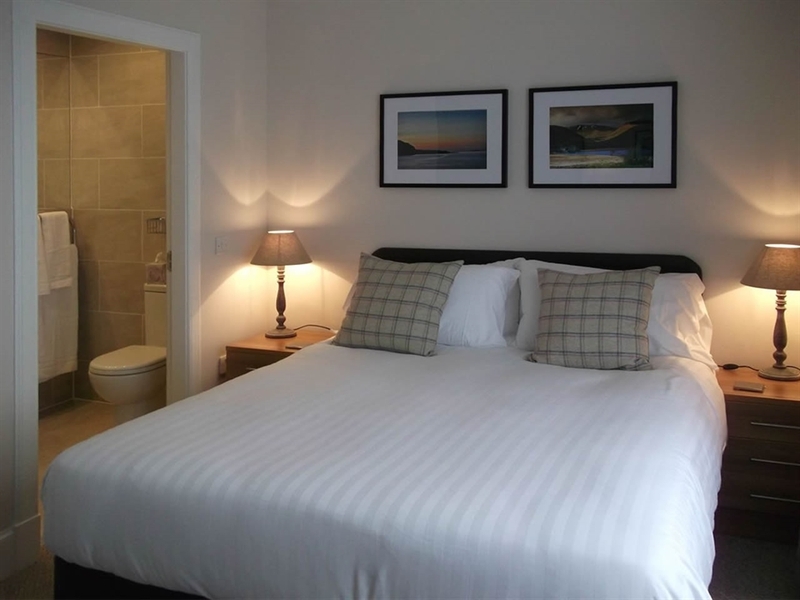 Our recently redeveloped 12 bedroom guest house offers an exceptional standard of comfort and hospitality. 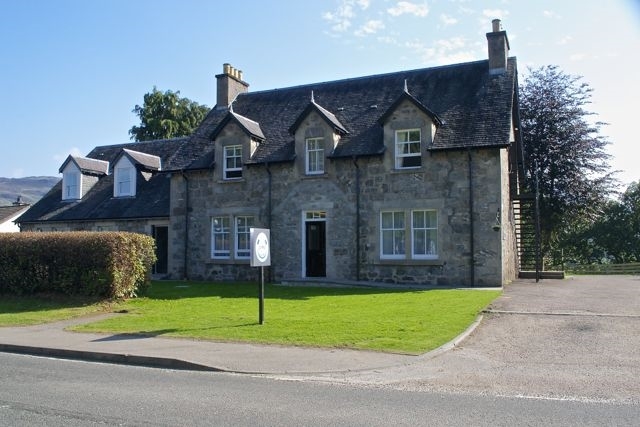 Situated close to the southern tip of Loch Ness. 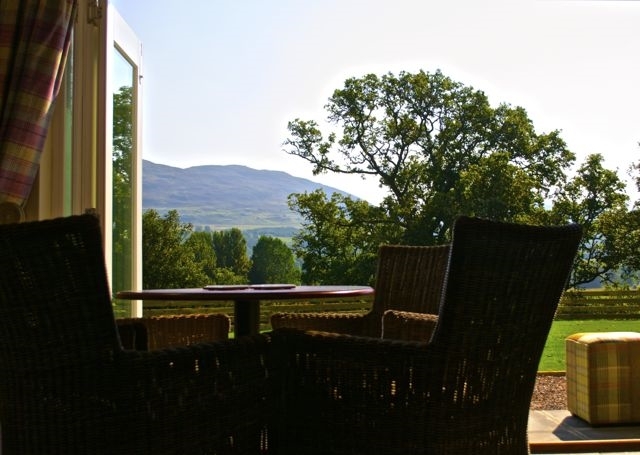 Enjoy a relaxing stay in the most luxurious Guest House on Loch Ness. Our recently redeveloped 12 bedroom guest house offers an exceptional standard of comfort and hospitality. 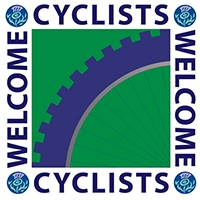 Situated close to the southern tip of Loch Ness and 150m from the centre of Fort Augustus we are ideally situated as a base for your break in the Scottish Highlands. Stay with us over the winter on a Friday, Saturday or Sunday night. 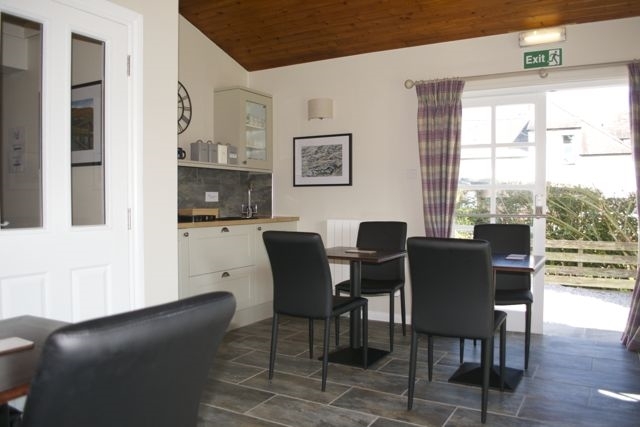 Price is 10% off for a one night stay and £15 for a two night stay.